Recently in the news there has been the story of the ISIS bride. Hoda Muthana left Alabama at the age of 19 to join ISIS of her own free will. Now she wants to come home, with her young son, but whether she will be able to get back into the United States is completely out of her hands. Muthana, now 24, insists she has the right to come back, and she’s pleading for a second chance. The Trump administration, however, does not consider her a U.S. citizen. So, should she be allowed to return to the US? 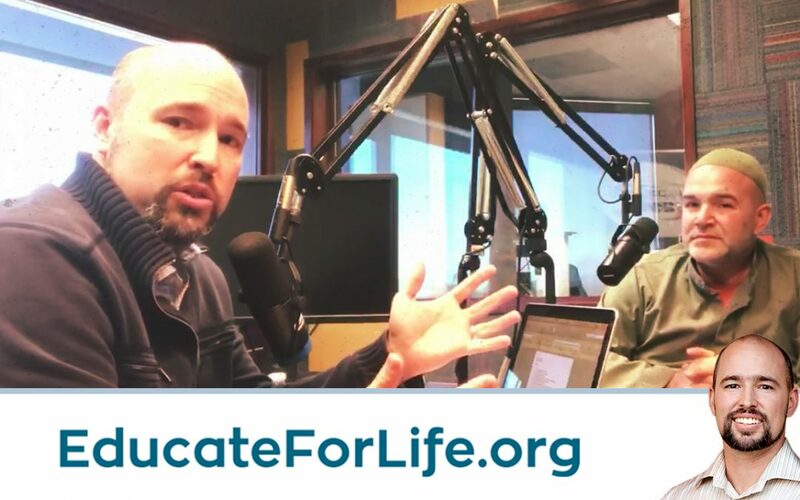 Here today on Educate For Life is Pastor George Saieg to provide a unique perspective on this story. Born and raised in Sudan Pastor George Saieg is all too familiar with Islam. 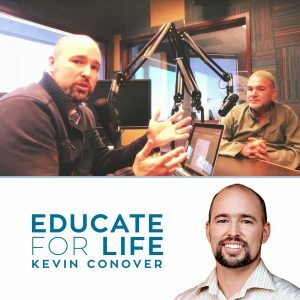 Now the founder and director of Ministry to Muslims, his lifelong experiences with Islam have given him a burden to reach Muslims with the truth of the Gospel. God revived Saieg’s passion in 2001, with a vision. While Saieg stood in a shopping center parking lot in Southern California, he envisioned a tent overflowing with Muslims that needed to hear the truth. Saieg immediately asked the parking lot owner for some space to hold a book fair. The man granted his request and went a step further – he provided a location for an Arabic Christian bookstore. Just a few weeks later the attack on 9/11 occurred and George realized his calling to expose Islam’s deceptive teachings while also mobilizing American Christians to reach out to their Muslim neighbors. Soon after, he began a Weekly Outreach to Islamic Centers and has been training Christians to share their faith ever since. God has given George a platform speaking in churches and at conferences all across the US. In 2006, George was ordained as a pastor. To learn more about Pastor Saieg’s ministry and how to reach out to Muslims, check out https://www.ministrytomuslims.com.